What’s there to do in Chicago's North Shore? The answer is, plenty. Located on the stunning shores of Lake Michigan, you will discover historic architecture such as the Charles Gates Dawes House, outdoor beauty at the Chicago Botanic Garden and live entertainment at Ravinia Festival. Spend a Saturday afternoon taking an elite college athletics at Northwestern University, then enjoy a round of golf at one of our area courses. Chicago's North Shore is also home to the only Baha'i House of Worship in the Western Hemisphere, as well as the Illinois Holocaust Museum. 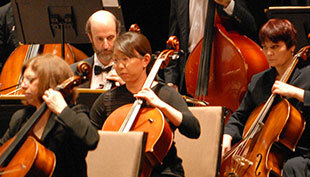 Enjoy a night out with a show at the North Shore Center for Performing Arts. 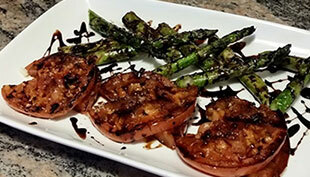 No matter if you are looking for something to do with the family or a date night, you are sure to enjoy spending time with loved ones in Chicago's North Shore. From fairs, festivals, and world class concerts and performing arts, there is something for everyone to enjoy in Chicago's North Shore. Learn more. Chicago's North Shore features Northwestern University, Chicago Botanic Garden, Ravinia, Baha'i House of Worship and more! Our spectacular sandy beaches, beautifully landscaped public parks, lively playgrounds, and scenic lakfront jogging and biking trails captivate families of all ages. Learn more. Chicago's North Shore is your place for live entertainment. 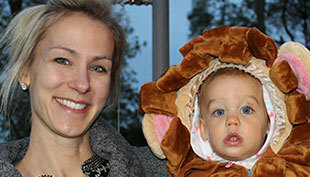 From critically acclaimed dramas and hilarious comedies to upbeat musicals and performances just for kids. Learn more. 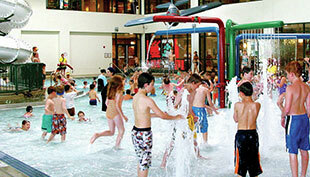 Bring the family for a day or stay the weekend. Chicago's North Shore is a quick drive of train ride north of the city and features plenty of family friendly events and activities for all ages. Learn more. 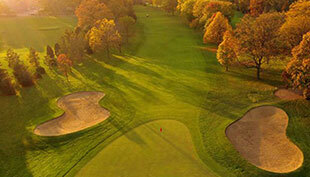 Experience pure golfing enjoyment at beautifully landscaped courses throughout Chicago's North Shore. 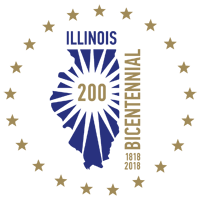 Golfers of all skill levels will enjoy playing at the best courses in the Chicagoland area. Learn more. Relive history as you visit the home of former Vice-President, Charles Gates Dawes. 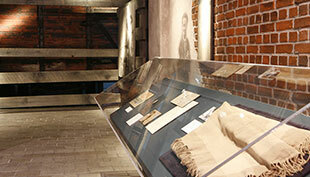 We are also home to numerous historic landmarks for you to explore and learn about our past time. Learn more. 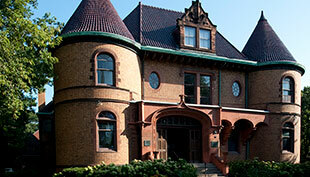 We feature a wide collection of museums, including Kohl Children's Museum. We are home to the Illinois Holocaust Museum, recognized as the third largest Holocaust Museum in the world. Learn more. No matter what the season, Chicago's North Shore offers plenty of family-friendly activities from ice skating and tennis, to swimming and water park fun. Learn more. Weekend getaways should be relaxing. 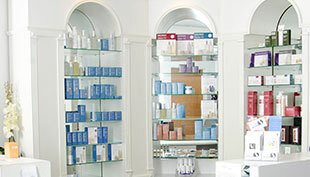 Chicago's North Shore has several of Chicagoland's premier, award-winning spas and salons. Stay health and relaxed while you are away from home. Learn more. 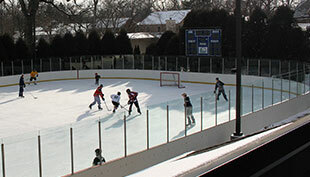 Chicago's North Shore has a rich history in hosting youth, regional & national sporting events. 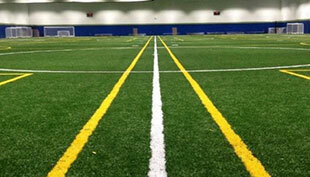 We are home to Northwestern University, where you can witness divison 1 college athletics. Learn more. 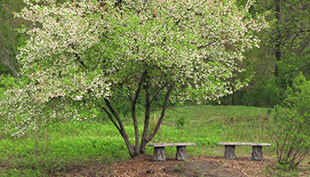 Experience contemporary art as you wander through scenic Skokie Northshore Sculpture Park. 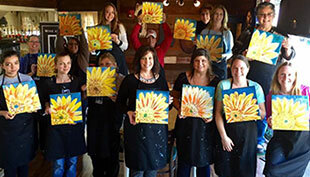 Enjoy viewing art in one of our numerous art galleries or participate in a wine and painting class. Learn more. 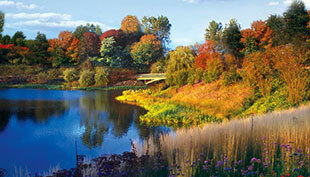 Request a free copy of the Chicago's North Shore Visitors Guide. The guide contains information on everything there is to do in the North Shore and helps you plan your next trip. Request a Visitors Guide.